Google CEO Sundar Pichai has revealed that the company's annual developer conference, Google I/O, is scheduled to kick off on May 18, 2016. 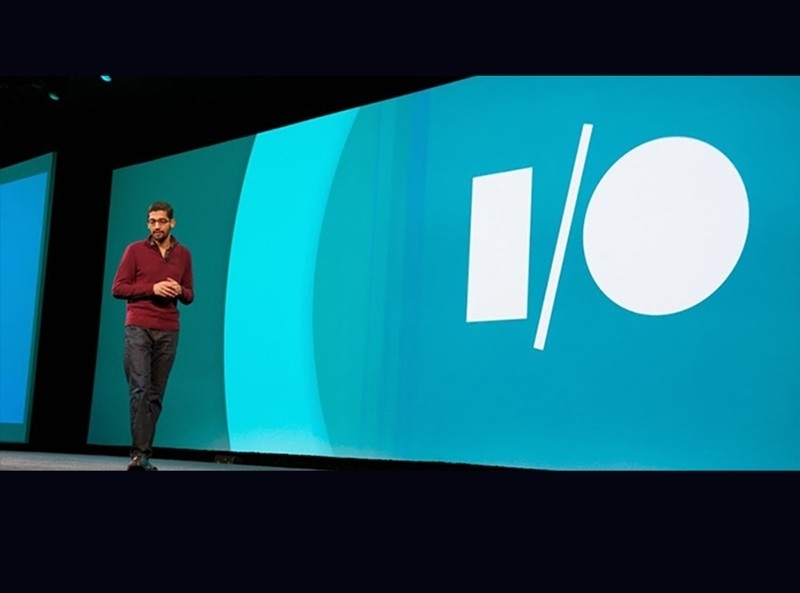 This will be Google's 10th year of hosting an annual developer conference and to celebrate the occasion, this year's I/O will be held at the Shoreline Amphitheatre in its hometown of Mountain View, California. The event will run for three days (through May 20), offering devs an unparalleled environment in which to learn, share and network. Pichai didn't reveal any further details about this year's I/O but if previous iterations are any indication, we can probably expect Google to employ a lottery system to dole out tickets to attendees. The search giant first used a lottery system in 2014 after tickets to the previous year's event sold out in less than an hour. That said, general admission tickets are still likely to be quite expensive although for some developers, the cost of admission is a small price to pay for the educational and networking experience that I/O affords. Those that can't make it to the live event will probably be able to livestream the keynote and select workshops as has been the case in years past. As for what's on the agenda at the keynote, it's a safe bet to assume that Google will unveil the next major revision of its mobile operating system - in this case, Android N. Rumors over the coming months will no doubt give us more hints regarding what to expect.